This entry was posted in Onward! 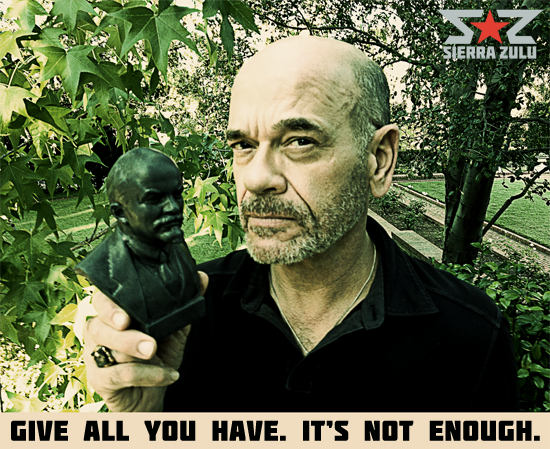 and tagged countdown, funding, kickstarter, march on, picardo, robert, robert picardo by johannes. Bookmark the permalink.